Happy Humpday friends! It's so hard for me to believe that our little vacation to Islamorada has not only come and gone but has been over for over a week now. Part of me feels like it didn't even happen and the other part of me feels like we were just on our way. You spend so much time planning, packing and preparing and then you blink and it's over. 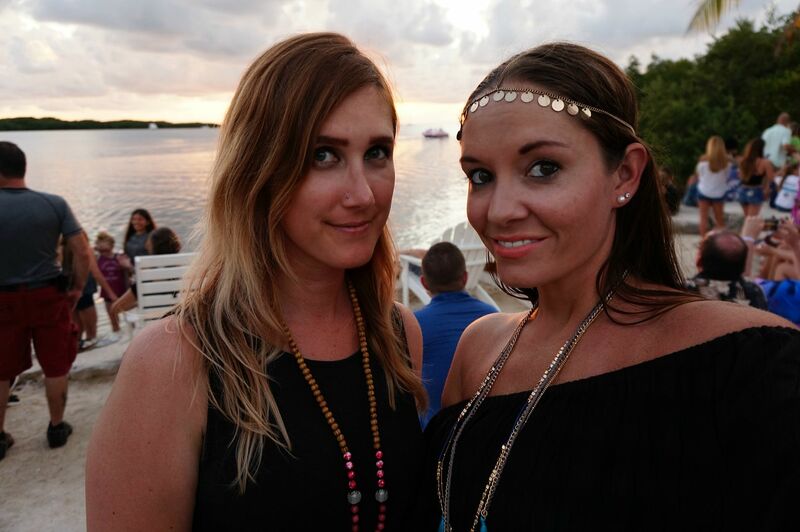 I promised last week that I would share my part 2 of our Islamorada trip so in proper fashion I'm linking up with my travel buddy; Kerri as well as Kate and Emily for their last Wanderlust Wednesday link up to recap part 2. We left off with drinks and dinner on the beach at Cheeca lodge Saturday night so let's pick right up with Sunday morning brunch. You all know how much I love brunch so we decided to head over to Lorelei Cabana Bar for an early morning brunch with $2 mimosas. 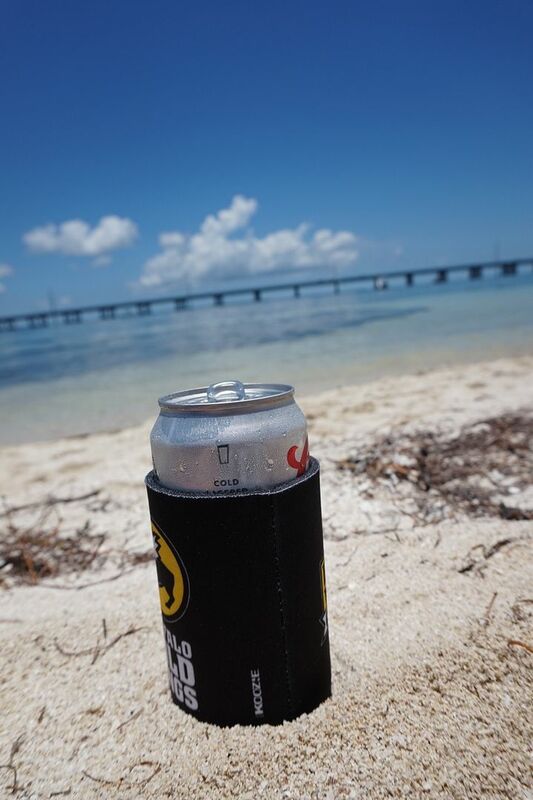 After brunch at Lorelei's we headed south to Bahia Honda State Park for some fun in the sun on one of the prettiest beaches in the Keys. Located about an hour from Islamorada, Bahia Honda has been rated one of the top beaches in the world (I know, I know. Just last week I mentioned how few beaches there are in the Keys and it's true. 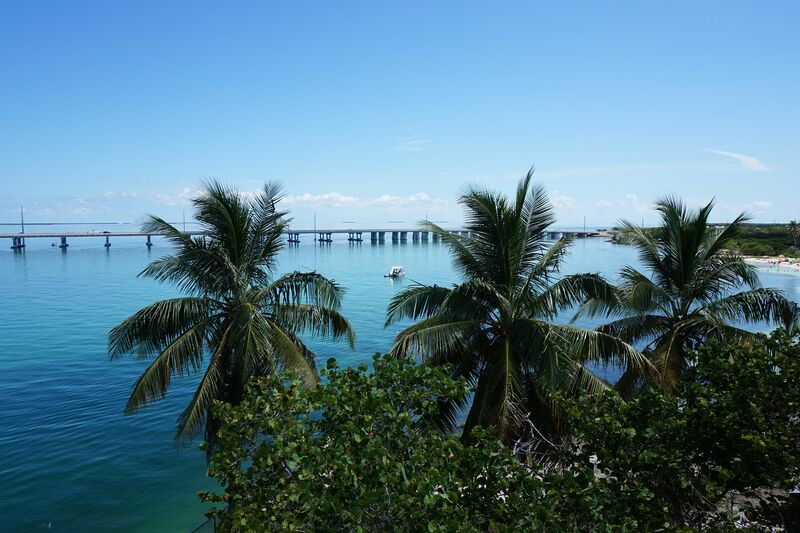 Bahia Honda just happens to not only be one of the prettiest in the world but one of the few natural ones in the Keys). When we pulled up to the entrance to Bahia Honda we were met with a line of cars in both directions which definitely made us think twice about our day trip there. In fact, multiple times we joked that we might as well just continue to drive the remaining 45 mins and head to Key West for the day. But we stuck with it and made our way in, fought for a parking spot and then began to explore. 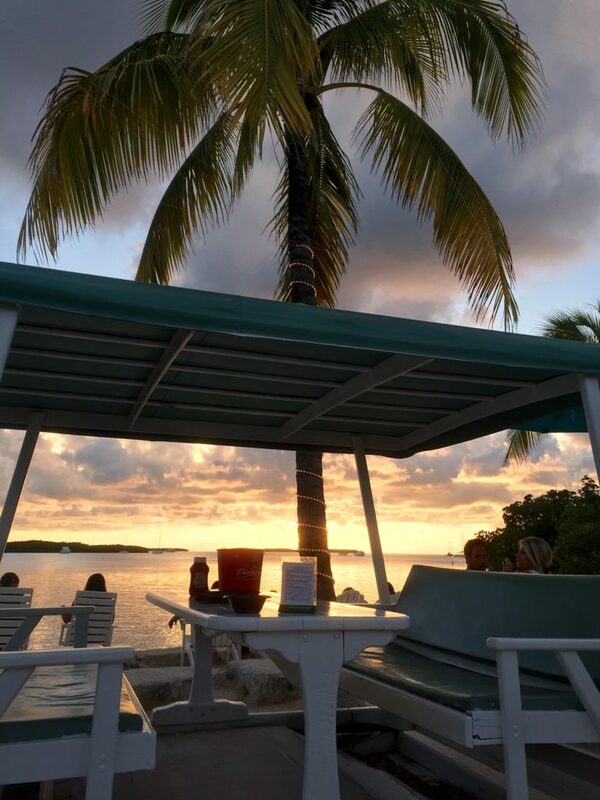 After getting a sufficient amount of sun, sand and saltwater we headed the hour trip back up to Islamorada to get "cleaned up" and head back over to Lorelei Cabana Bar for happy hour, dinner and "the best sunset in town". Boy they weren't kidding either! People were actually fighting for a table and sitting down at tables that had extra seats available just to catch the view but we got there nice and early and took advantage of their crazy cheap happy hour prices. Monday morning we enjoyed our last moments of paradise out on the beach before heading to grab lunch and hitting the road. I'll leave you with this... until next time Isla. Beautiful! That photo of the sunset by that swing is soooooo pretty! Glad you guys had a good end to the gorgeous trip! I can't get over how pretty it was there!! Looks like it was so much fun! $2 mimosas? Sign me up! That sunset is stunning! Take me with youuuu! Sounds like heaven. Love the bikini---too cute!!! What a gorgeous place. Those sunset pictures are to die for. I am daydreaming of being there right now! And gorgeous picture of you and K!! So fun! Oh my! In love with that bikini on you so cute! 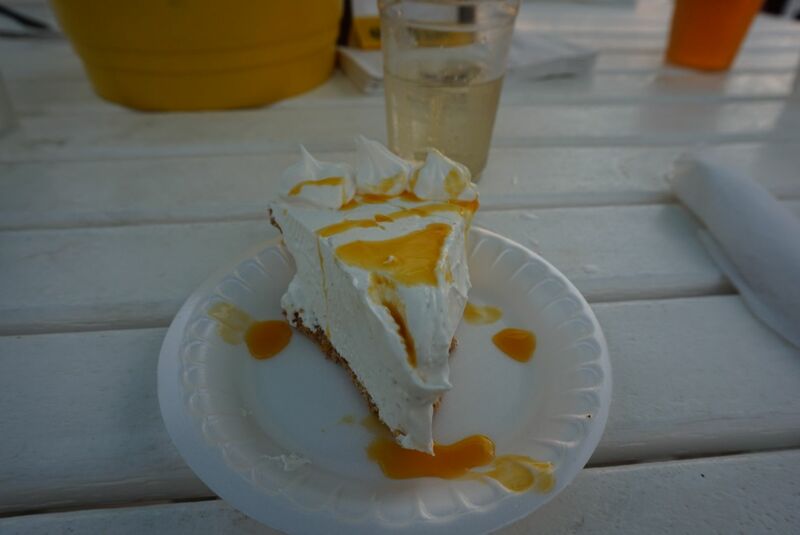 And that pie looks devine seriously so good! So many gorgeous pictures! And I love that bikini! It seriously looks so pretty there! Glad that you had a good end to the trip, and like everyone else has said, love that bikini! So many pretty pictures!! I just love how clear the water is down there and ummm I need that pie! Yum! You cannot beat those views! I am dying to make a trip down there! I've loved your recaps. Your pictures are gorgeous! 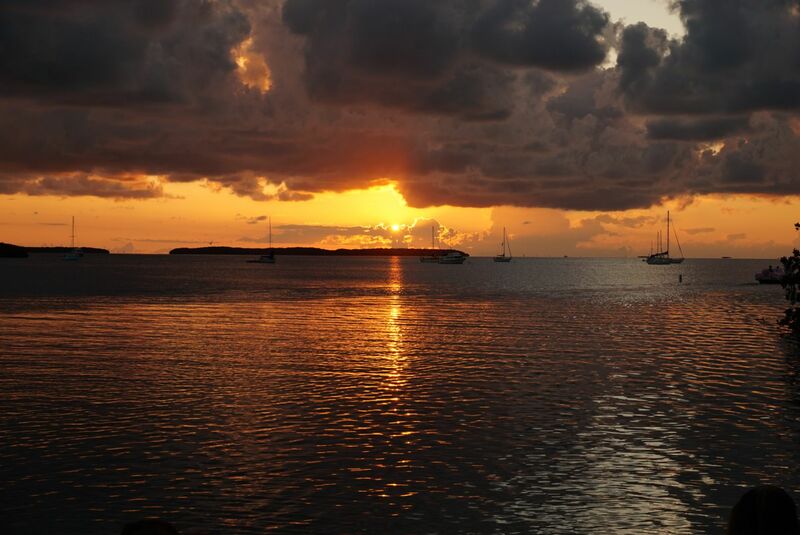 I would love to visit the Keys one day. These photos are so gorgeous - what a spot to visit! Definitely on my list! Seriously breathtaking pictures....take me there! I can see why people would be fighting for a table, that sunset is gorgeous!! Love all of these photos, makes me want to go to a beach...and I'm not a beach person. LOL! Wow that is a gorgeous sunset! Sounds like you and Kerri had a blast and got lots of nice scenery, sunshine, drinks and relaxing which is what vacation is all about. You can beat $2 mimosas! What an awesome time! I'll have to remember to go to Lorelei's the next time we're down there! This vacation looks like it was absolutely amazing! The swimsuit is so cute on you! Sounds like a very popular place! I can see why. It's stunning there! Glad you got to see that gorgeous sunset! That sunset is just so beautiful! Y'all definitely planned it right by getting there early and taking advantage of the Happy Hour prices! 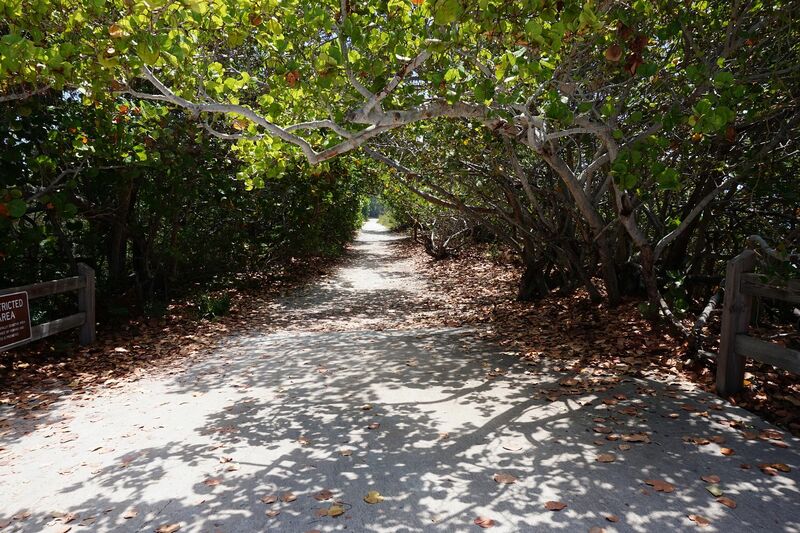 Bahia Honda State Park is so gorgeous! I wish that we had beaches that beautiful close to us! I can see why people were fighting over the views, so beautiful! Who doesn't love a good happy hour followed by gorgeous sunsets. So pretty!! That sunset is seriously amazing girl. Also how amazing do you look?! Love your bikini, love these photos, and that cake looks to die for! So jealous of your vacation. Beautiful photos! 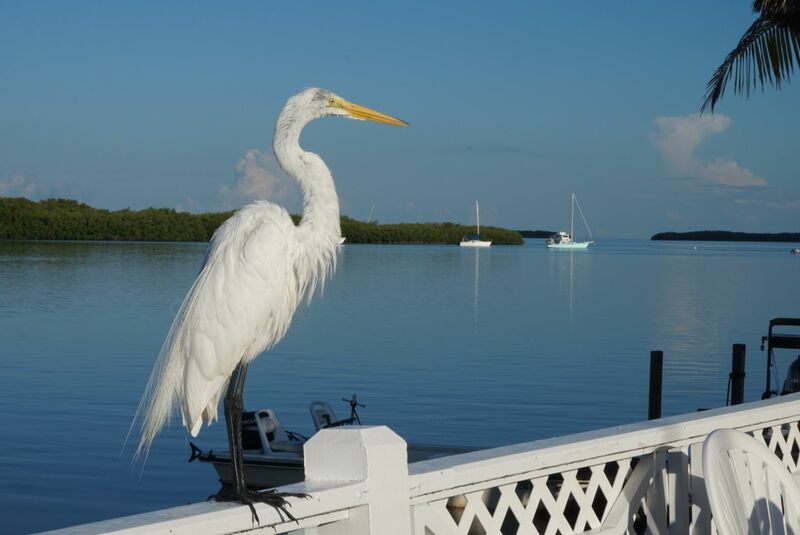 You captured Islamorada perfectly! Love your printed bikini! Would you LOOK at that sunset? Gorgeous shot, lady- and you are ROCKING that super cute bikini! Looks amazing!! Bummer about all the traffic when heading in! So pretty! It definitely looks paradise! 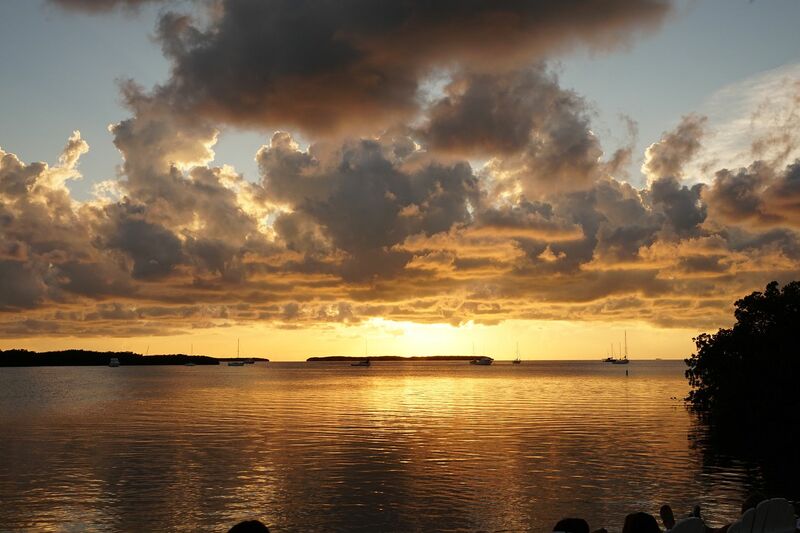 I have friends who have a house in Islamorada and there are some of the most beautiful sunsets there. Beautiful photos. seriously, what absolutely gorgeous photos. they were definitely right about the sunset! and your bikini is flipping adorable.